During the Viking Age, mead was a beverage that celebrated the gods with honey as ingredient – usually reserved for the upper class – while beer celebrated people and was drunk everyday and in traditional social contexts. Now, Natural History Museum in Oslo has recreated genuine Viking beer based on the Norsemen’s use of herbs and plants. 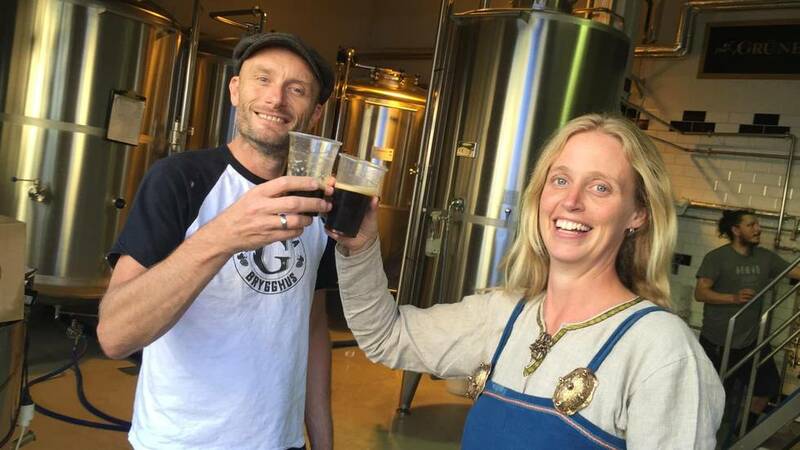 – We have brewed 1,000 liters of dark beer based on old herbs and a type of yeast called “kveik” gathered in Voss in Western Norway, says Viking botanist Anneleen Kool to Osloby.no. Kool has researched plants and herbs that are found in Viking ships, including barley, and is trying to figure out how 1000 year old grains were used and where they came from. – In the Viking Age, people began to travel more, and many new plants came to Scandinavia, the botanist explains. “Schtøggen Viking Beer”, which is brewed at Grünerløkka Brygghus in Oslo, is directly inspired by her research. – However, we have had in mind that it should be drunk and sold, so we have made it a little more drinkable for most people, Kool laughs. The beer therefore contains both hops and sweet gale, seasoned with yarrow. – Sweet gale is a well known spice in beer, and yarrow is interesting because it was used in beer in connection with weddings. It is alleged that it promotes the alcohol effect, says Kool. 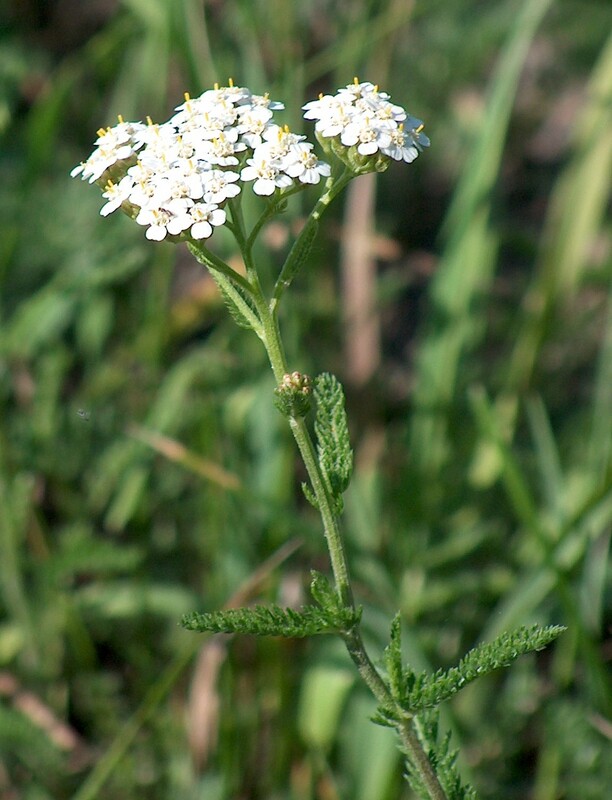 Sweet gale was extensively used before hops became popular in the 1100-1200’s, and yarrow has a long tradition as a medicinal herb. – I think it tastes good! It tastes much juniper and has a smoked flavor with bitter aftertaste. Juniper has an exciting, antibacterial effect, says the botanist. In the Viking Age, beer was considered probably both protective and healing, says Viking researcher Karoline Kjelsrud. – It is interesting to see what plants the Viking beer contained. Probably, the herbs had more healing and bactericidal effects than we think of today when taste is more important, says Kjelsrud. 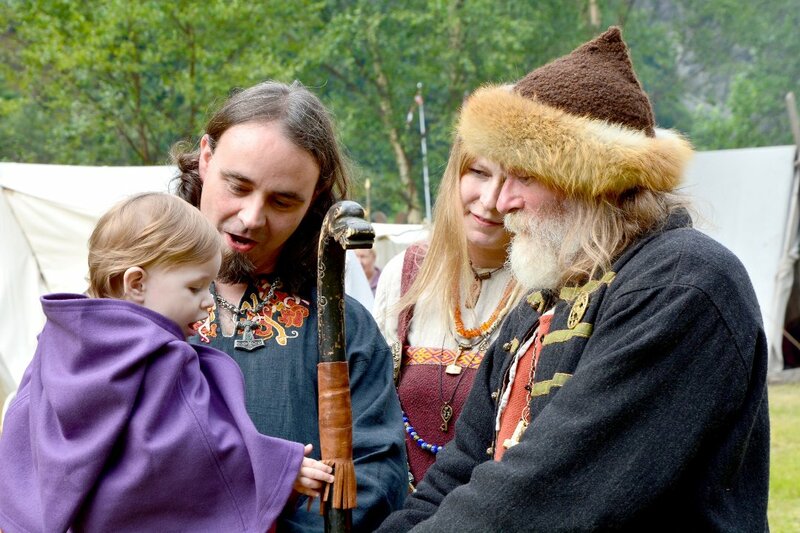 She researches ale-runes, spells and rituals from the Viking Age and Middle Ages. The inscription “alu” that we know from the oldest runic inscriptions in Norway and Northern Europe is the Old Scandinavian word for beer. – This magic word is found on a variety of items, including amulets and tombstones. The story about Sigurd the Dragon Slayer who was taught by the wise woman Sigrdrifa, was served strong beer when he was learning how to protect himself against betrayal, says Kjelsrud. He was also told to carve ale-runes into his drinking horn, on the back of the hand and a fingernail. wanna drink that so bad! Hi Greg! Thank you for your comment!